Cydia is a fascinating App, just think for a minute the hammering it takes on a daily basis with avid Jailbreak users downloading their favourite tweaks and themes to customise their iPhone 5. It should be of no surprise then that the occasional error is experienced, affecting the users experience. However, recently in the new Evasi0n Jailbreak, you may have noticed the following “Wow, you exceeded the number of package names this APT is capable of” error. Until now the cause of the rather vague error has been unknown, but Saurik – the creator of Cydia – took to Reddit and answered the question in theEvad3rs AMA thread. It is a limitation in Cydia (technically it isn’t a “bug”, but it is certainly irritating). This will be fixed at some point, hopefully soon, but currently it is only affecting people who insist on installing every single repository in existence, which is generally dis-recommended for numerous reasons anyway (if nothing else, by installing a repository, you are agreeing to enter their universe, so you shouldn’t do that unless you trust them to not, for example, attempt to push you upgrades to essential packages). As it stands, even if you install all of the default repositories and all of the large international ones, there is plenty of headroom. 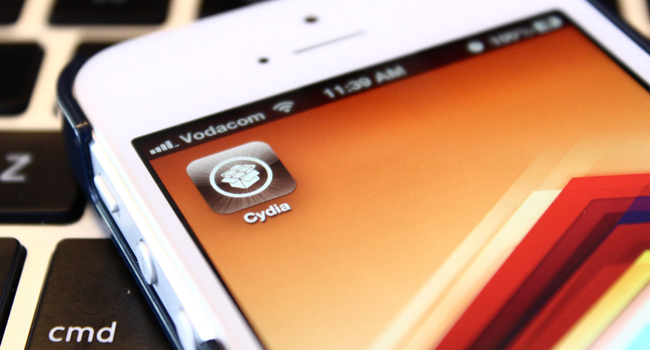 Cydia organises the various packages into a local data store, and that store has a limit of approximately 65,000 packages. Considering about 40,000 packages come already included from the sources already bundled by default in Cydia, that leaves only 25,000 packages to play with. As you can imagine, a user with a lot of repositories installed in the Source tab of Cydia, this limit is quickly reached and exceeded. The fix? Well, the fix would be for Saurik to release an update to Cydia removing the limit, but until that happens I suggest you remove some of the sources in Cydia to remove the number of packages Cydia has to store. Once that’s below 65,000 (although there’s no real way to tell), the error should disappear. Most packages are available in the default repositories, so they should suffice in most cases; however, if you do find the need to add further sources, be sure to be selective in order to avoid the error.